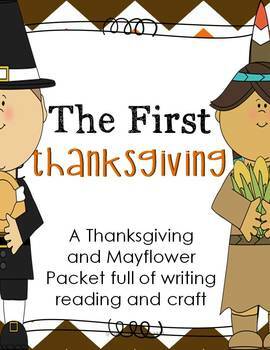 This 30 page packet covers all your needs for Thanksgiving Fun. 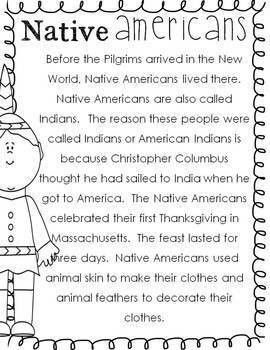 Teach your students about the First Thanksgiving with writing, reading, and craft. 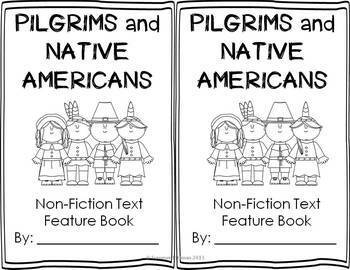 This is 2 PDF files zipped together. After Downloading, be sure to right click on the zipped folder, extract all and then you can print both PDFs. Be sure to download the PREVIEW to see it all!